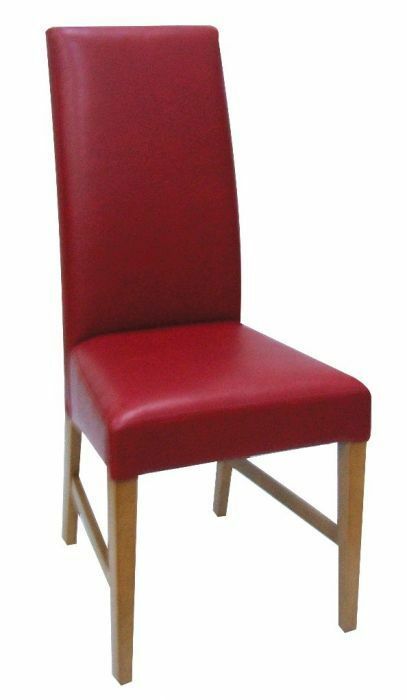 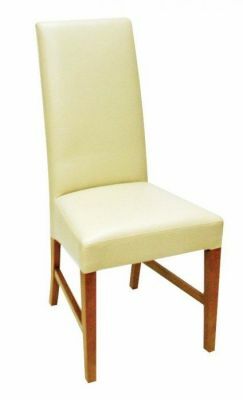 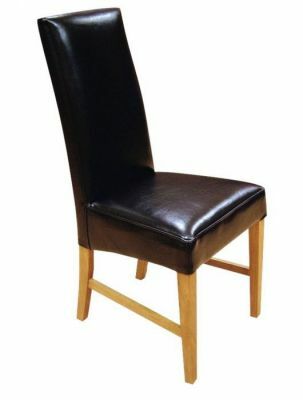 Faux Leather dining chair in a choice of four colour options with a solid wood frame for extra stability. Available from stock for a 2-3 day delivery lead time. Faux leather dining chairs, fully upholstered with a high back in four popular finishes. 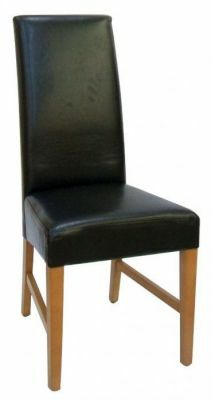 Held in stock for a free and fast delivery service.